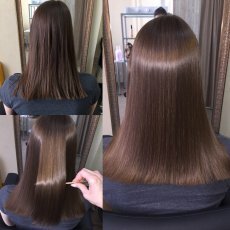 Hair extensions 100% human micro ring/weft/nano/keratin/ultra tips. From £150 BOOK NOW. 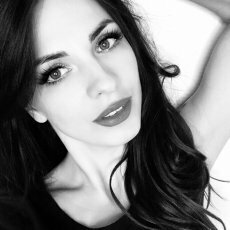 I offer Luxury Hair extensions to suit all budgets, my hair range is all 100% human lasting from 6 months to the highest of quality hair that can last over 1 year. 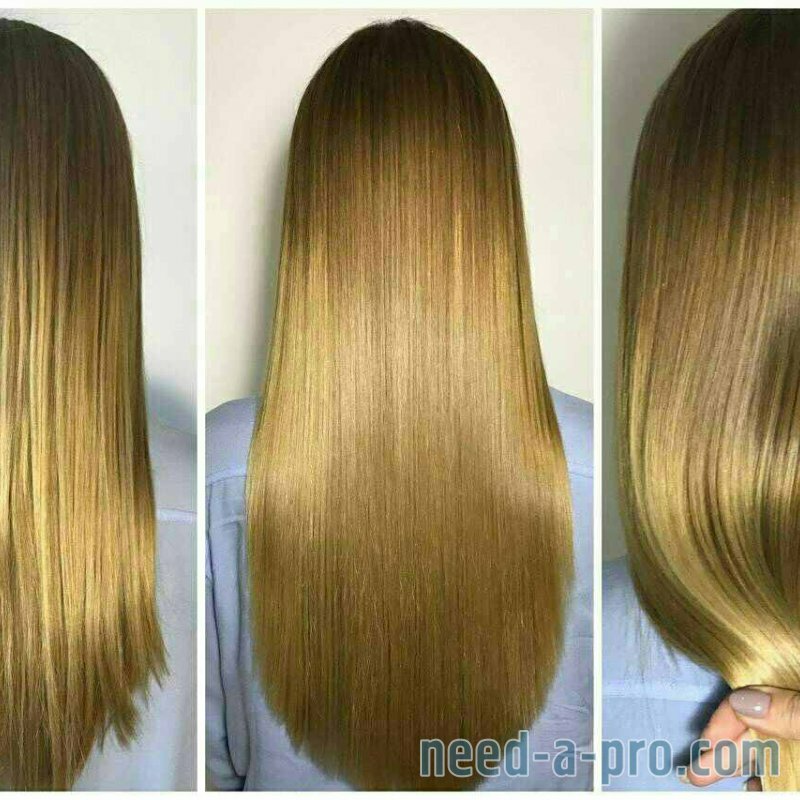 The third hair type can last up to a year plus and is the most luxurious hair available on the market, the hair is super soft and silky does not shed and is tangle free. 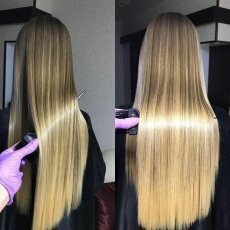 Luxury Russian Mongolian hair. 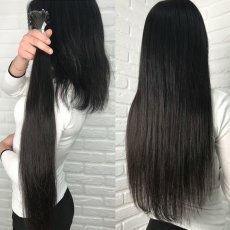 Best quality human hair extensions. SPECIAL OFFERS, BIG DISCOUNTS CALL FOR INFO AND TO BOOK. 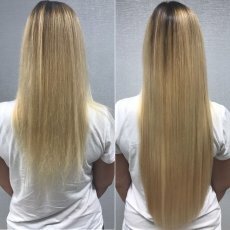 I am a mobile hair extensionist fully qualified and insured, offering a professional and reliable service of hair extension methods, I have many pictures of finished clients hair that I am happy to share with you please ask if you want to see additional pictures. 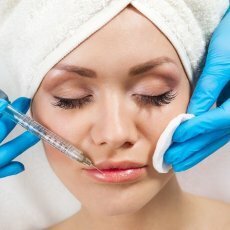 I have built up many returning regular clients, and I am always committed fully to the work I do, I take my time with each client ensuring that I provide a good service. 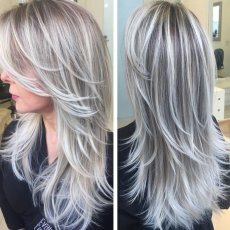 I always offer all my clients the opportunity to call me with any further questions or query's even after the hair has been fitted. I am mobile and travel out to clients as well as offer a service where by clients can come to me. most areas free of charge, however if the location is too far I will ask for a small additional callout fee of £15 depending on the location. Weft extensions applied via Micro rings to keep secured in place. 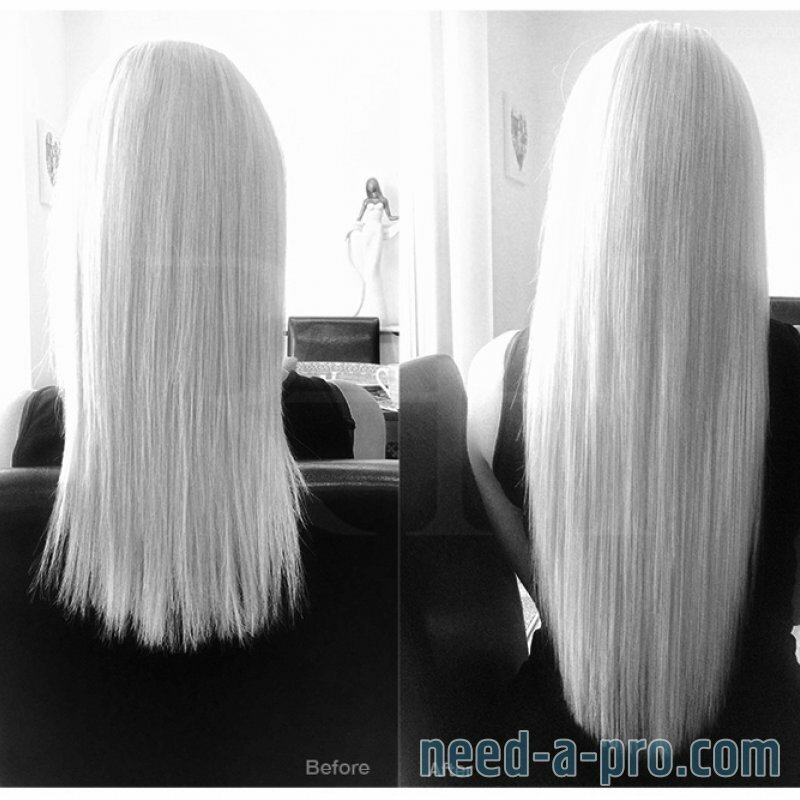 Weft extensions are hair extensions that are applied using long strips of hair instead of individually. They are applied using the micro ring process and will last you 1-2 months before needing to be re-positioned and tightened. 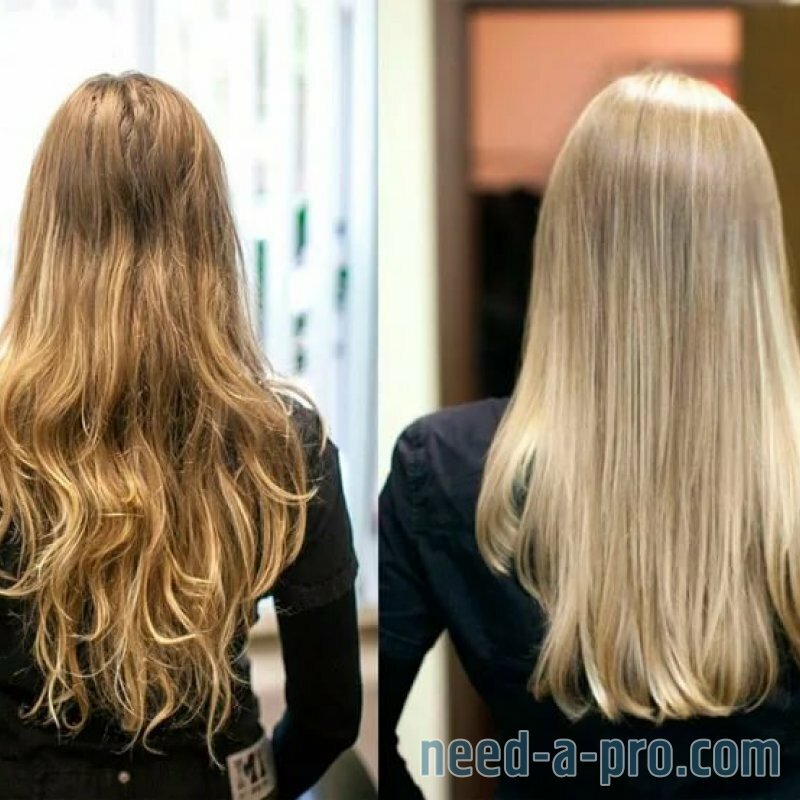 Micro rings are extremly hair friendly they do not damage your naturel hair at all, they do not involve any Glue at all, they are each individually attached to small parts of your hair via a small ring. the ring slides through your naturel hair and attaches to the extension within the micro ring and is clamped together. 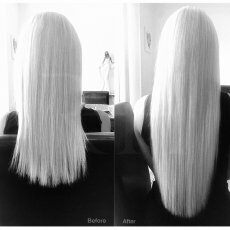 Micro ring hair extensions are extremly naturel looking. 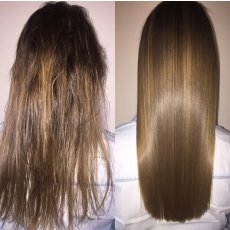 Fusion bonding is still one of the most popular hair extensions on the market, Fusion Bonding is a heat method Kerratin is melted on the hair extension and bonded to your naturel hair. Fusion extensions are long lasting and last up to 4 months. they also look very naturel. 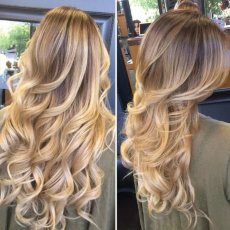 Both types of hair extensions can be Curled, Straightened and Coloured.